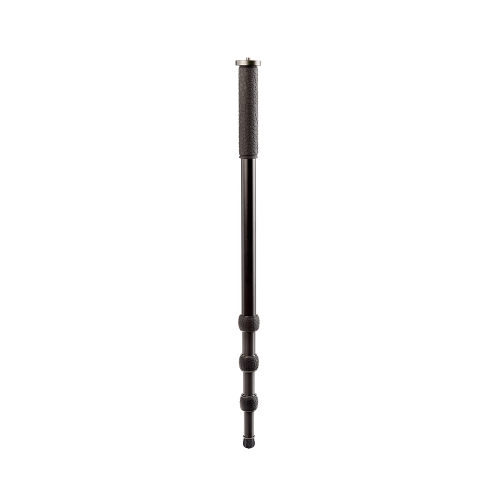 The 3 Legged Thing Alan Carbon Fibre Monopod is the perfect blend of size, weight and capability. Built for versatility, adaptability, and resilience, Alan is a powerful additional to any professional photographer or filmmaker's toolbox. Formed from 100% pure carbon fibre and aircraft grade alloys, Alan is both light and robust, with a huge maximum load capacity of 60kg. • Built For Travel: Alan was designed to cater for professional photographers and videographers. Folding to just 450 mm / 17 ", Alan will fit in your hand luggage. • Versatile: Thanks to Alan's unique construction, and standard thread sizes, he can also be used as a microphone or camera boom. • Big Grip: 3 Legged Thing's unique Big Grip provides maximum grip for ultimate security, with deep channels designed to disperse moisture. • Max Load to Weight Ratio of 100:1: Alan can support weights of almost 100 times his own weight. With a 60 kg / 130 lb payload, Alan is capable of supporting even the heaviest of camera equipment. • Shaping The Future: Our patented Tri-Mount plate offers three hollowed spurs for accessory attachments, and cable management. • A Range of Footwear: Alan has a detachable rubber Boot, which can be replaced with any of our foot accessories, for maximum stability on any terrain, but is most synonymous with our DOCZ foot spreader. 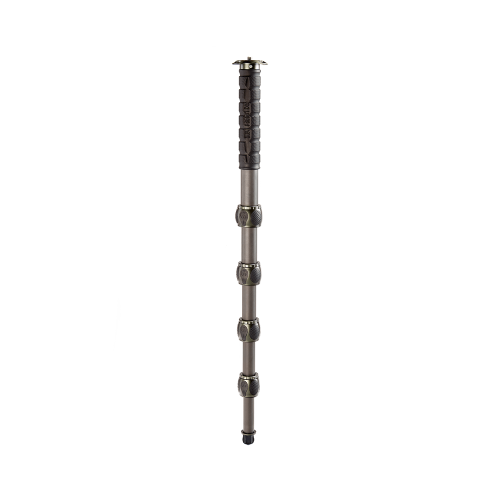 Ideal for sports and action photography, and stabilisation for videographers, Alan features dual 1/4"-20 and 3/8"-16 threads which enables use as a microphone or camera boom. 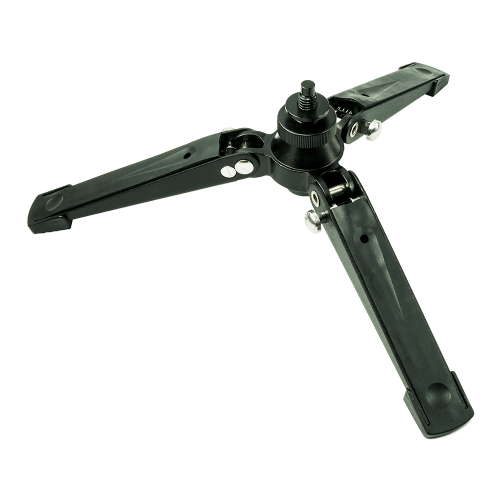 The unique Big Grip provides maximum grip and includes deep channels designed to disperse moisture, and the patented Tri-Mount plate has hollowed spurs for the attachment of accessories. With a stored height of just 450 mm, the Alan Monopod is also compact enough to be stored in hand-luggage.